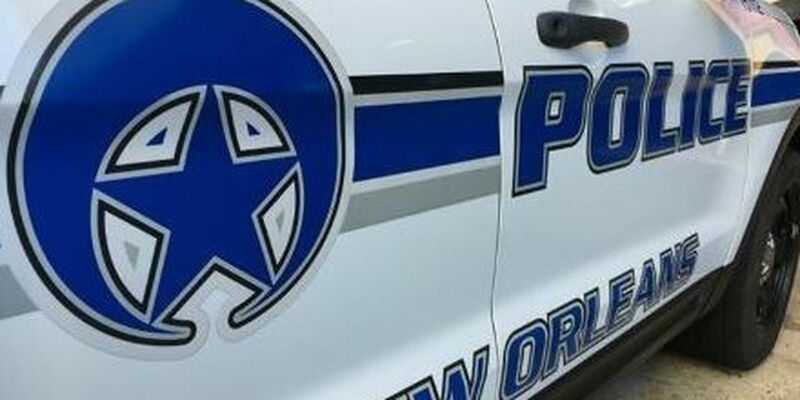 NEW ORLEANS (WVUE) - A man was shot in the foot while biking in the 7th Ward Tuesday morning (Oct. 23), according to New Orleans police. 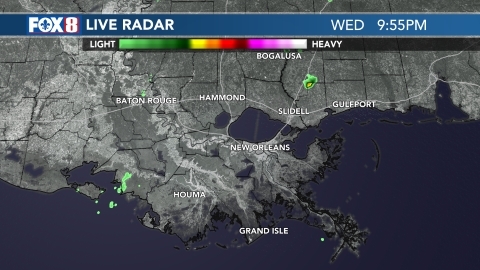 The victim told police he was near the intersection of Elysian Fields Avenue and North Galvez Street when he heard gunshots and realized he had been shot in the heel. He was brought to the hospital by a private vehicle.